Football, Basketball, Baseball – 3 years. Bruce was signed by the Milwaukee Brewers as an amateur free agent in 1964. He spent eight seasons in professional baseball with four different organizations. 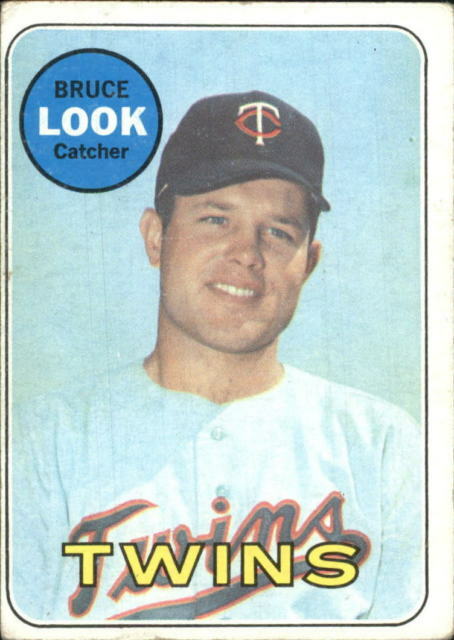 Look’s one season in Major League Baseball came in 1968 with the Minnesota Twins. He batted .246 (29-118) with 20 BB in 139 plate appearances and 9 RBI in 59 games played.